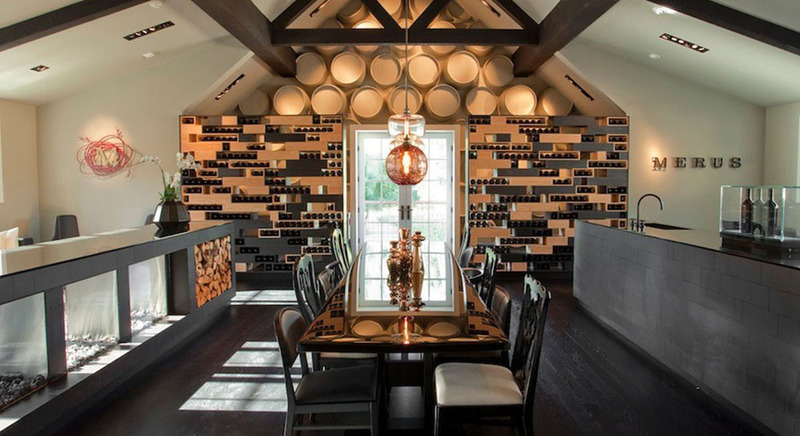 Merus is one of California’s most exclusive and celebrated producers. A cult Cabernet Sauvignon in every sense of the word, it features fruit from the Coombsville region of south-eastern Napa Valley. 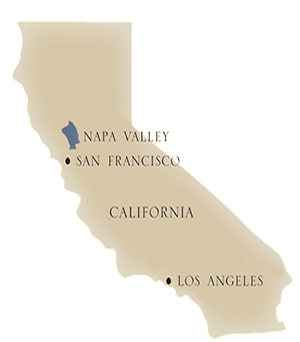 Granted official AVA status in 2012, Coombsville has long been prized by winemakers for its moderate climate, volcanic soils and wines that are often described as regal and elegant. 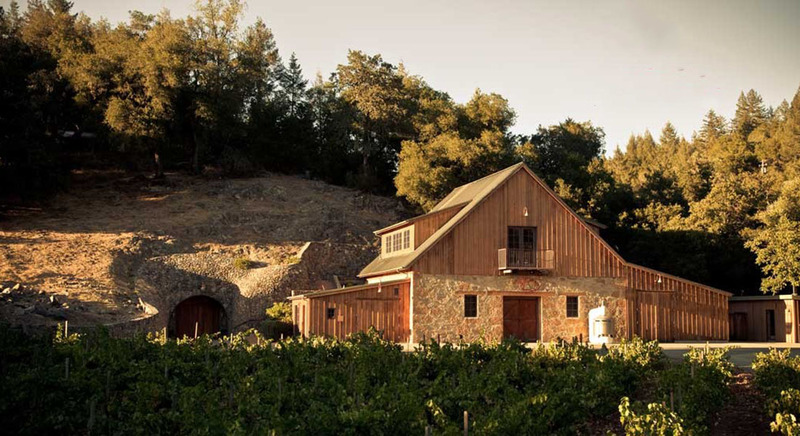 The Merus winery is located well north of Coombsville in a canyon below Howell Mountain, ten minutes northeast of the town of St. Helena. Originally one of Napa's fabled “ghost wineries,” the building had been abandoned in the wake of Prohibition and only recently brought back to life. 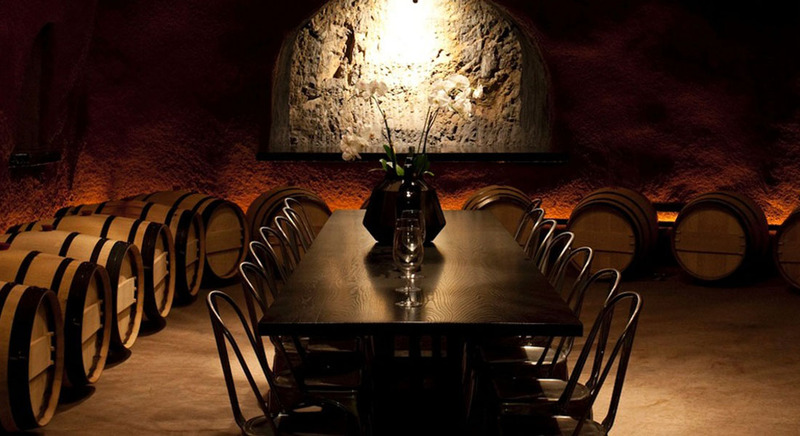 The fully updated winery includes custom-made winemaking equipment and 7,000 square feet of caves for barrel storage.